Made of wheat flour, invert syrup, honey, raising agents and natural ground spices. Energy value 364,80Kcal. Package of 200g, 500g and 1kg. Download photos in high resolution gingerbread cookies 200g, gingerbread cookies 500g and gingerbread cookies 1kg. 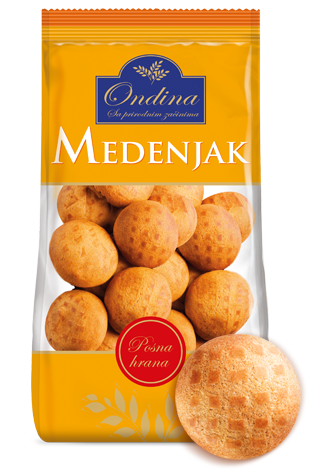 Made of wheat flour, invert syrup, honey, raising agents and natural ground spices. 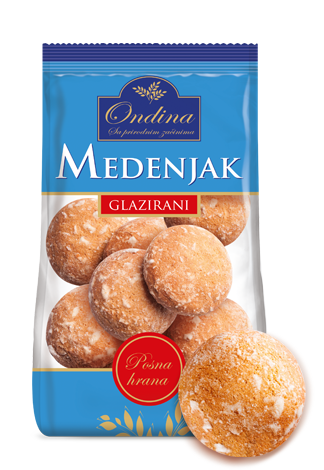 Mildely glazed with sugar, therefore keeps the original gingerbread taste and arome. Energy value 366.4Kcal. Package of 200g, 500g and 1kg. Download photos in high resolution sugar-glazed gingerbread cookies 200g, sugar-glazed gingerbread cookies 500g and sugar-glazed gingerbread cookies 1kg. 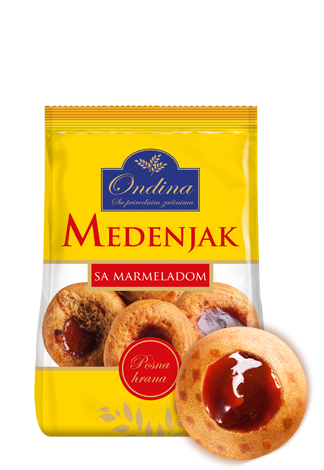 Made of wheat flour, invert syrup, honey, raising agents, natural ground spices and apricot marmalade. Energy value 332Kcal. Package of 200g. Download photos in high resolution Gingerbread cookies with marmalade 200g. Made of wheat flour, invert syrup, honey, raising agents and natural ground spices. Energy value 364.80Kcal. Package of 50g, 500g and 1kg. Download photos in high resolution Gingerbread cookies Large 500g and Gingerbread cookies Large 1kg. 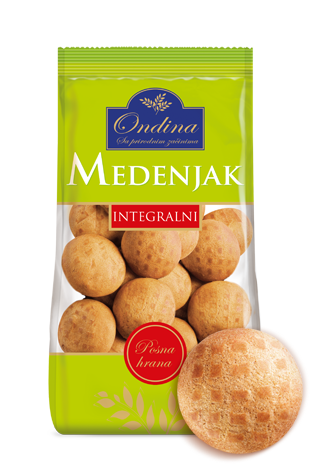 Made of wheat flour, invert syrup, honey, raising agents and natural ground spices. 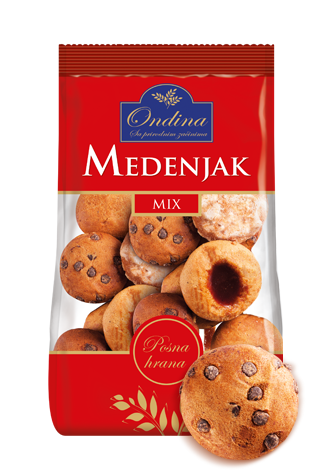 Package contains gingerbread cookies, sugar-glazed gingerbread cookies, gingerbread cookies with chocolate and raisins, gingerbread cookies with marmalade. Energy value 371Kcal. Package of 200g and 400g. Download photos in high resolution Gingerbread Cookies 200g and Gingerbread Cookies 400g. 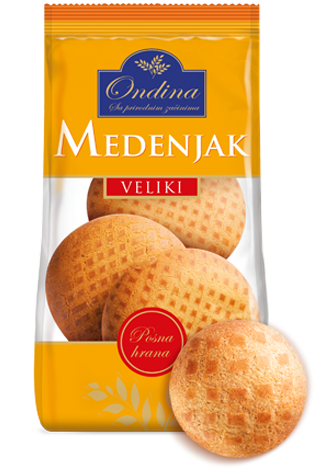 Made of integral flour, invert syrup, honey, raising agents and natural ground spices. Energy value 340Kcal. Package of 200g, 500g and 1kg.